With more than 700,000 avid paddlers throughout the United States and many more becoming interested in white water rafting, reliable white water rafting companies, guide services and outfitters are more vital than ever. You’ll find a growing number of white water rafting companies for your chosen river, which can make finding the ideal match difficult. Since you should always do your research before arranging a trip with someone, here are some criteria you should include in your search. White water rafting is an activity that comes with inherent risk, and it can easily gain the upper hand on people who do not know the river or keep up with standard practices. 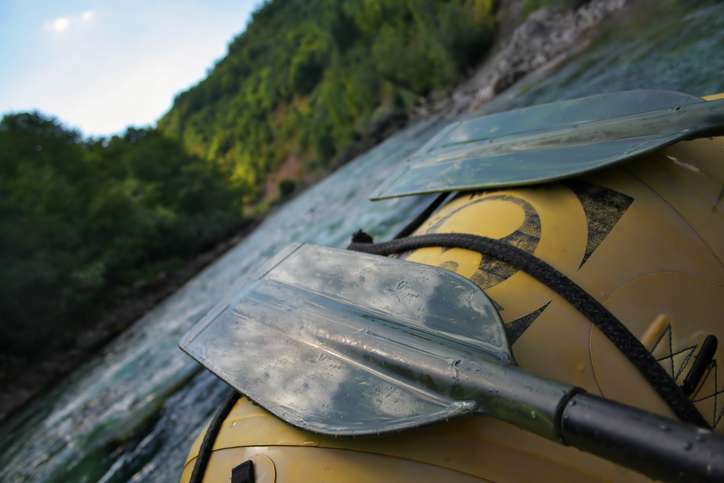 The majority of rafting accidents occur among individuals operating on their own. That’s why you should enlist the services of a well-known white water rafting company, like Southeastern Expeditions. Working on the Chattooga River since 1972, we’re a pioneer of southeastern river rafting that has some of the best river trip experiences in Northern GA.
You should ask every rafting company to verify their training practices and experience. Our guides have built up years and even decades of expertise. That dedication to knowledge will translate into safety and proper technique, both of which can be lacking with smaller or less experienced companies. Speaking of safety, you should engage with a guide service that keeps itself up to date with the newest safety regulations, training and equipment. Not only do we possess all three, but our staff also knows CPR and varying degrees of first aid, depending on the requirements. While a lot of businesses can talk a good game and impress you with a compelling image, that’s about as far some will go. You need a white water rafting company that continually impresses its clients and delivers experiences that inspire a favorable reputation. Southeastern Expeditions maintains excellent safety ratings, and our reviews from multiple channels — like TripAdvisor, Facebook and Google — are close to perfect five-star ratings. More than 500 customers rated us “excellent,” with numerous people praising our guides’ knowledge and friendliness, our overall safety and our customer service. By finding companies that consistently maintain the quality of their services, you’ll be much more likely to enjoy your time. Putting together your trip shouldn’t feel like pulling teeth! Some places can be disorganized, curt or even unpleasant to deal with. Instead, look for companies that genuinely respect their customers and value your time. 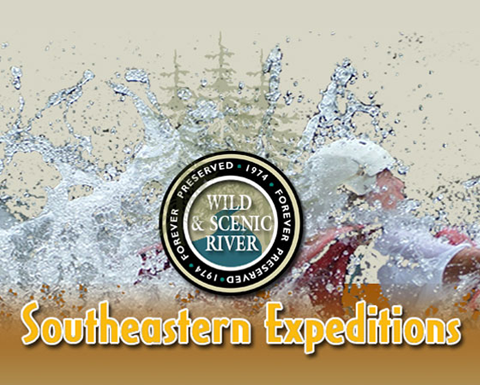 Southeastern Expeditions offers many white water rafting packages at affordable rates, which reduces stress and hassle. All you need to do is select your desired package and leave all the details to our team of experts. Our services operate year-round, and you’ll likely deal with owners Dusty or Brent Rodgers directly to hash out your details. You deserve the best experience from start to finish when planning your white water rafting adventure. If you want one of the best trips east of the Mississippi River, we’re the ones to call! Contact us today by calling 1-800-868-7238 or emailing Information@SoutheasternExpeditions.com to arrange your appointment or ask questions!